In the 20th Food and Beverage Industry Meeting at IESE on May 26 2016, China became the most attractive market for food and beverage companies. F&B in China, is one of the leading sectors for commerce in China. 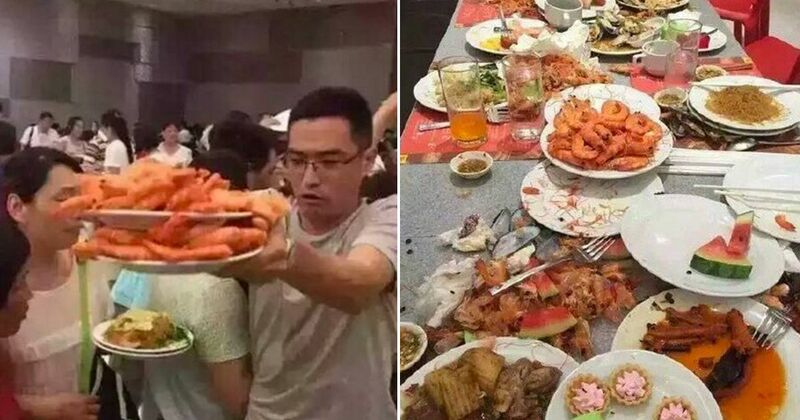 Whether you’re a foreign trader trying to make profit or a resident trying to establish your own business, the food market of China is favorable to all. The primary reason for the eruption of food and beverage business is the consumer demand. Other factors like largest middle-class population, urbanization rates and economic expansion continues to uplift the F&B business in China. While health and safety are the major factors governing and initiating the growth of foreign traders, local Chinese manufacturers are elevating their standards. In 2009 the Chinese Government introduced extreme food safety laws to keep the health hazards at bay. China became the world’s largest consumer market for food and beverage, surpassing US. In Asia, China is the second fastest growing F and B market. The country’s annual average growth rate is 30% between 2005 and 2014. South East Asian countries, EU countries, Australia, New Zealand, US, Brazil are some of the top exporters of foreign foods in China. Amongst the EU countries, France was estimated to export more than $12 million, The Netherlands more than $7 million and Germany more than $4 million in China. At present, the consumer demand for foreign commodities in the Chinese Food market is immense. Reports confirm that foreign food import has become more than 3 times in the last 3 years. Wine, Beer and Alcoholic Drinks: The influence of the Western world, affluence in economic status, and wide availability has made wide, beer and alcohols popular amongst the middle-class Chinese population. Dairy Products: The dairy products like milk, yogurt, baby formula, and others are an important part of a child’s diet and hence the demand for them remains throughout the year. A few food scandals in the past years have weakened the faith of Chinese people on local brands and opened the doors for foreign brands. According to Bloomingdales, a dairy company, their sales rose by 30% in 2013. Meat: Pork and poultry are two of the main food ingredients in Chinese food and is a part of everyday diet. Though beef and mutton are not authentic Chinese delicacies, but a growing foreign influence have made then popular in their markets. China has become 4th largest beef supplier in the world. Sweets: The Chinese have recently taken a liking to dark chocolates, confectionary and other sweets. Though these are not traditional Chinese sweets, yet the demand foreign desserts is growing every year. Premium Coffee Options: The café culture is gradually settling down in the country, and premium coffee outlets like Starbucks are coming up at every corner of the metropolitan cities. Despite the high price for products, foreign coffee and beverage brands are rushed by office-goers, college students and people from different strata. The food safety issue has plagued the Chinese market for a long time. Consumers are now aware and trying to select products that are hygienic and safe. Foreign brands claim to provide fresh produce, 84% says that they do not compromise with the origin of food. This is striking the Chinese population. Moreover, government verification certificates and online reviews are other factors that come into consideration before making food choices. Many Imported grocery stores have get great success in China. 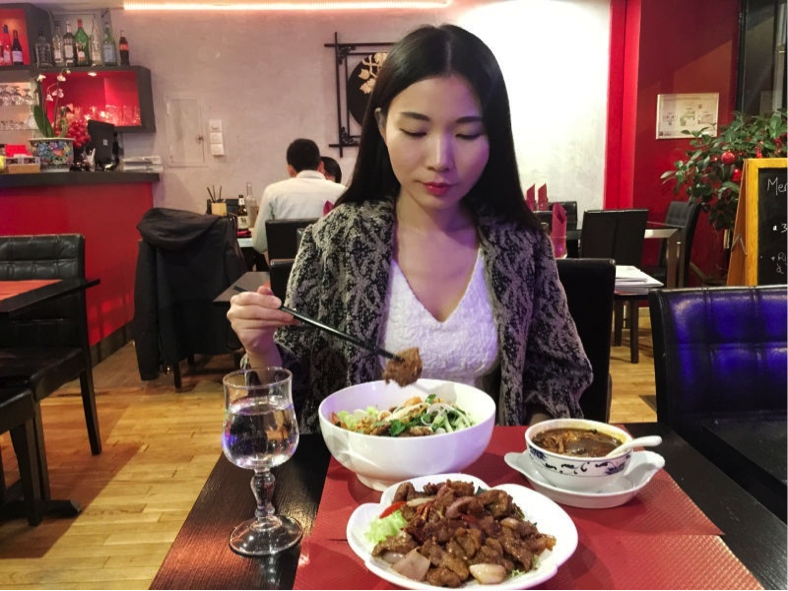 Not only traditional Chinese cuisine, but also the foreign cuisines are gradually penetrating into the lives of people in China. Cooking and eating out in standard restaurants at different occasions have become a part of their lives. Celebrating ceremonies, coming together on social occasions and other events often lead to going out and eating or ordering food. Imported Products in China, what does that mean ? Great article about F&B in China. Wheat and barley why they buy that ? So strange.